Last week, Weezy Season commenced after news of his elusive album, Tha Carter V, surfaced online on social media. While fans continue to clamor for new Tunechi, they’ll be able to rejoice with their hero next month at the 2018 BET Hip-Hop Awards, where he’ll receive the “I am hip hop” award. 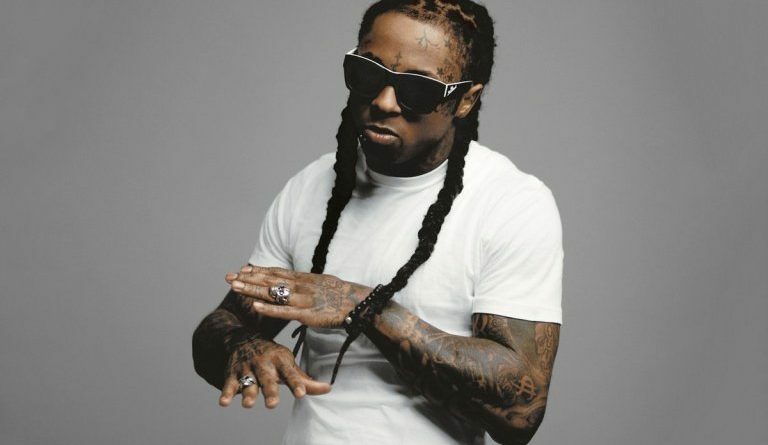 Lauded for his mainstream success, Lil Wayne catapulted himself into the forefront of music with his dazzling releases, most notably his 2008 opus Tha Carter III. With five Grammy awards to his name, Wayne has proven to be an indomitable force in music, despite his long-winded battle with Cash Money. With Wayne and Birdman having now repaired their once-strained relationship, the road to Carter V awaits Weezy loyalists. Set to take place in Miami for a second consecutive year, the BET Hip-Hop Awards tapped comedian/actor, DeRay Davis, to serve as their host. In terms of nominations, Drake leads the way with a whopping 11 nods, while Cardi B comes in second with 10 nominations of her own. Last year, the Bronx firecracker snagged five awards, including best new hip-hop artist. This year’s festivities will return to The Fillmore Miami Beach at Jackie Gleason Theater on Oct. 6. BET, while the actual televised event will take place Oct. 16 (8 p.m. ET/PT). ← AUDITIONS: 2018 Edition Of Kumasi Men’s Fashion Week (KMFW) Auditions Slated For 16th September.